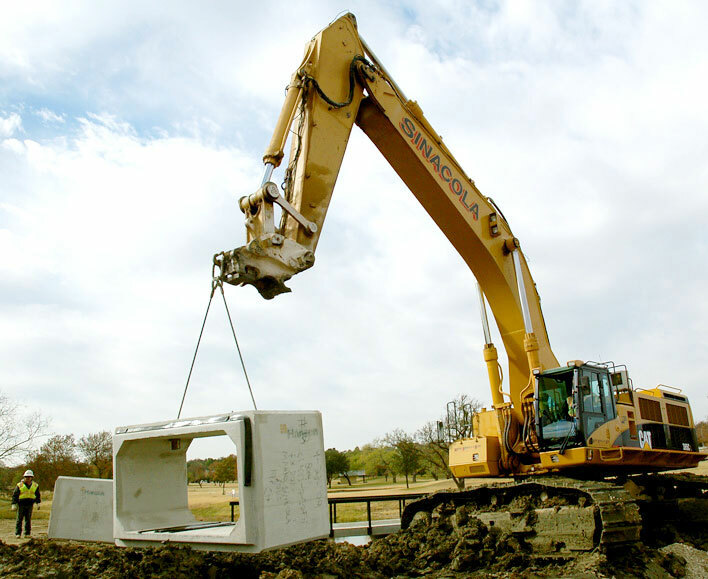 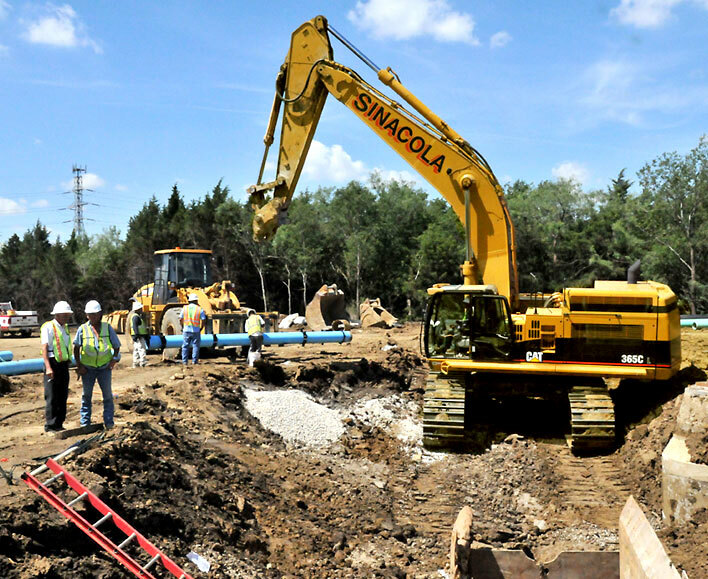 Utilities | Mario Sinacola & Sons, Excavating, Inc. 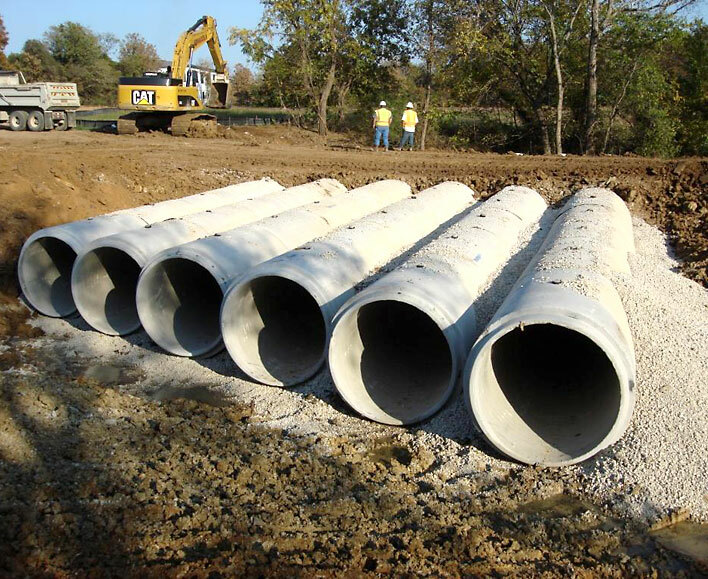 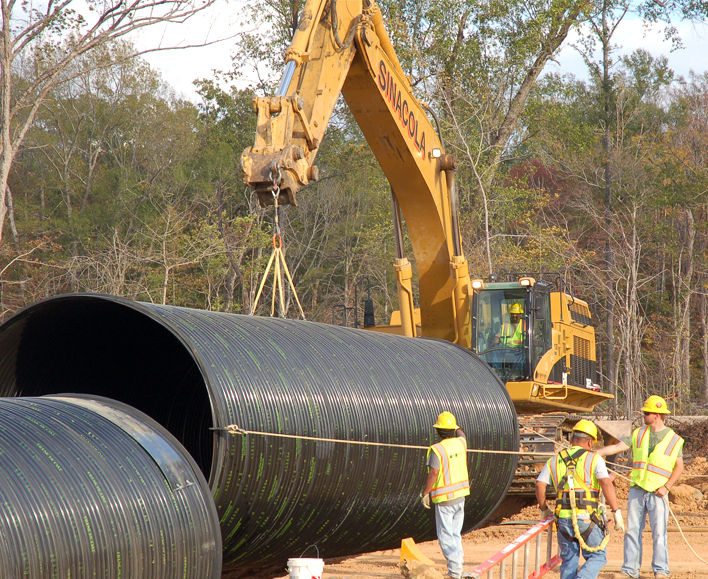 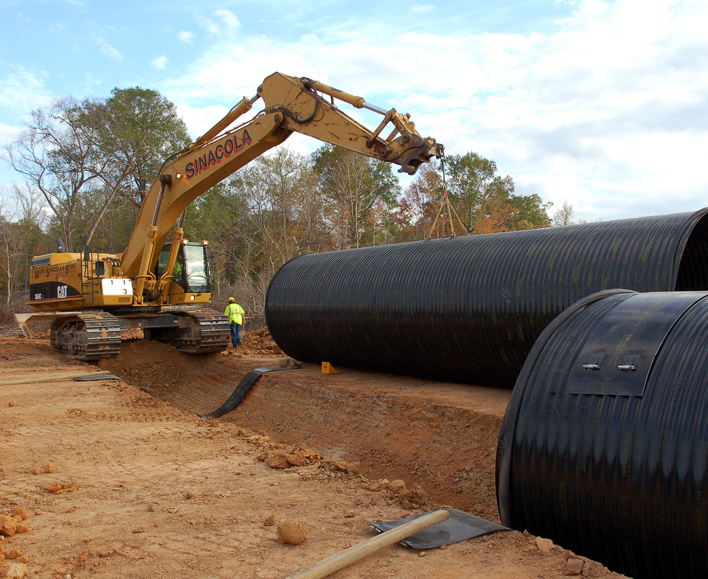 Underground utilities have been the hallmark of our business since it was founded in 1966. 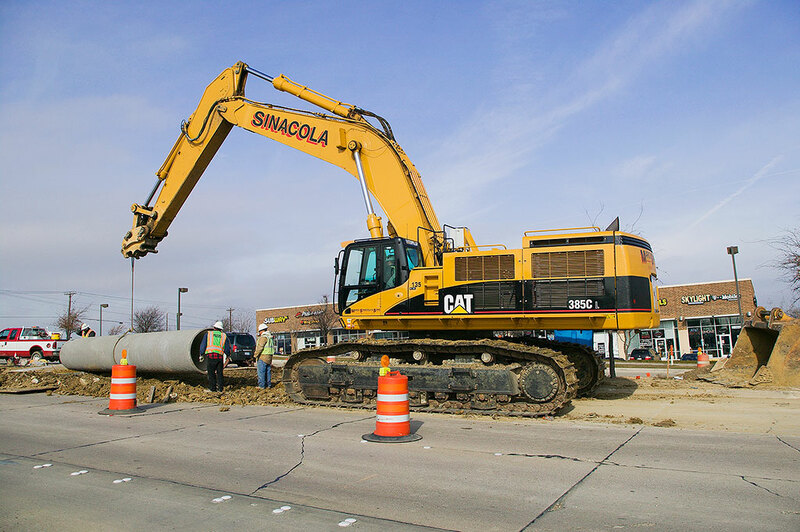 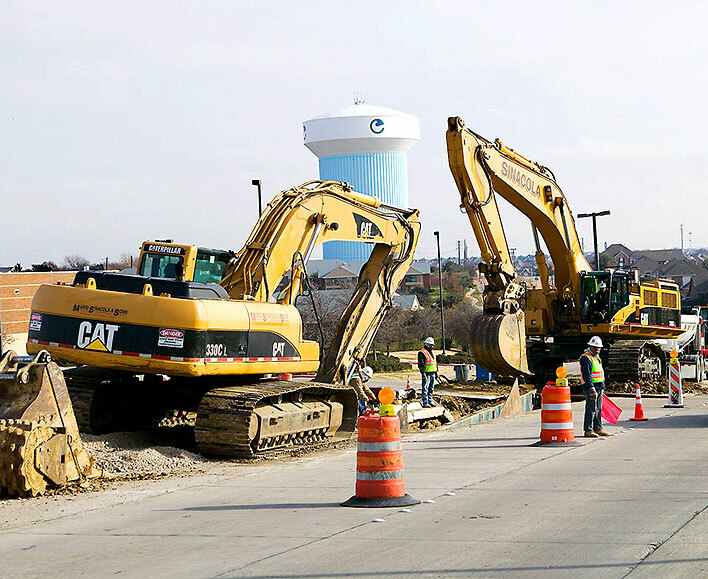 Today, our diverse utility crews perform all facets of underground utilities involving residential, commercial and retail developments, transmission water and sewer mains, electrical and communication duct banks, public works improvements and heavy highway drainage infrastructure.